Snap those suspenders and bustle your dresses – for the month of April we’re stepping back in time to the late 1800s and exploring the history and role of alcohol in Sanford. The idea for Smith’s Barroom Challenge came after the discovery of a deed from 1893 showing that a Mr. John Smith sold his establishment, Smith’s Barroom, to a Mr. Robinson. 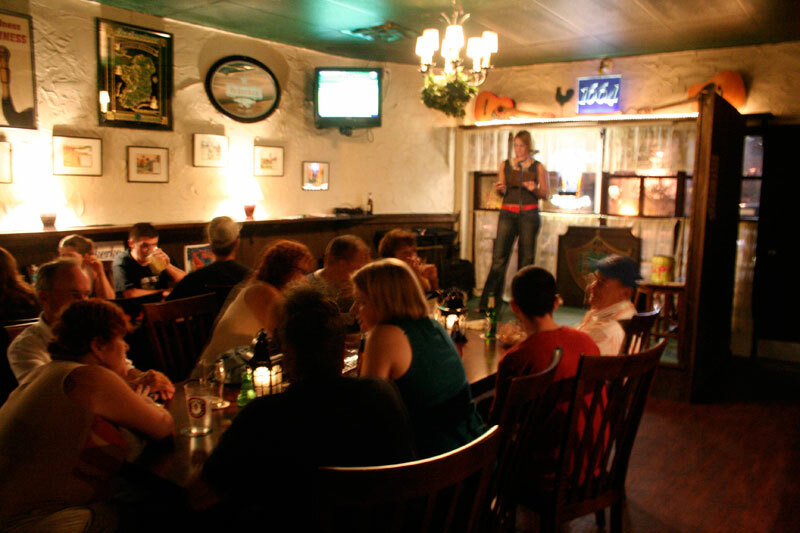 The barroom was located at what is now the intersection of Commercial Street and Park Avenue. 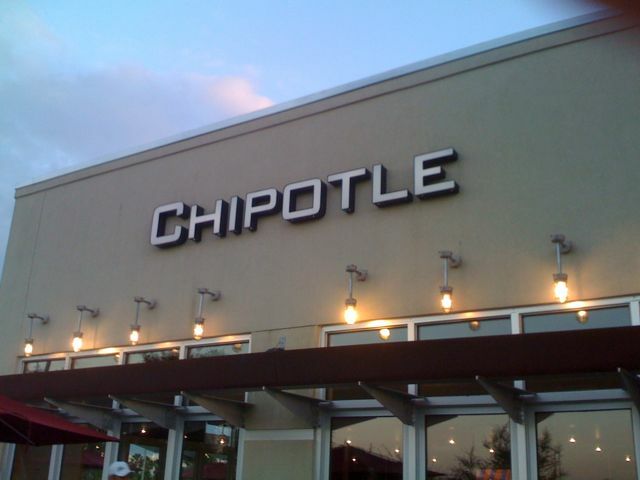 Included in the paperwork was an inventory list of every liquor, beer, wine and spirit sold there. 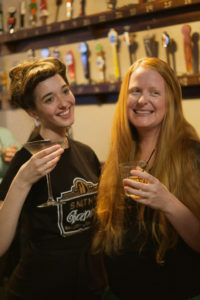 As a toast to Mr. Smith and his barroom, the Sanford Historical Society has asked local bars and restaurants to create their own concoctions using ingredients inspired by the inventory of Smith’s Barroom. 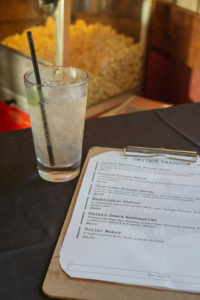 And to ensure that Sanford’s history is preserved, 10% of the sales from each featured cocktail will go to the Sanford Historical Society which supports the research and preservation efforts of the Sanford Museum. 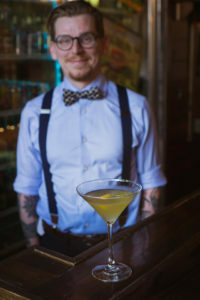 Visit participating businesses during the month of April to try their “old fashioned” cocktails. Additionally, Celery City Craft is paying homage to Mr. Smith with a Smith’s Barroom pop-up bar and menu of historically inspired drinks. “a truthfully delicious combination of Bluecoat Gin, Yellow Chartreuse, fresh lemon juice, andhoney.” And we followed that with Washington’s Harbour, “a refreshing mix of Plantation Rum, Apple Brandy, Curacao, fresh lime juice, and ginger beer.” We also recommend trying the Chocolate Orange Smash with chocolate liqueur and cold brew coffee. Lucky for us, we ran into Brigitte Stephenson, Sanford Museum Assistant, who offered insightful stories about Sanford during the time of the original Smith’s Barroom. There was an intense battle at the voting box of being wet or dry as a city at the time–twenty-plus years before Prohibition. 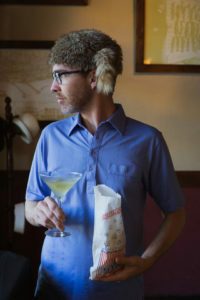 While you sip in your history, play a game of table top shuffleboard and scoop up a bag of buttered popcorn. 10% of all sales and 100% of all t-shirt sales will go to the Sanford Historical Society. Now that’s something we all can definitely toast to! 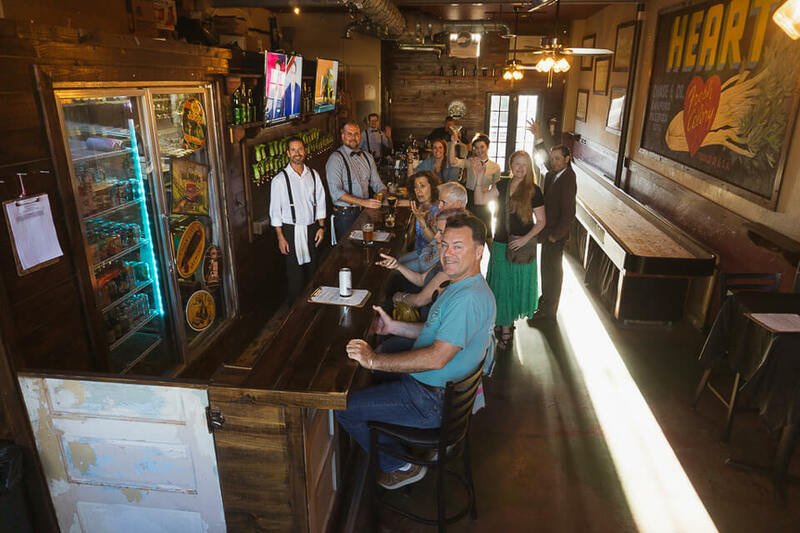 Cheers to keeping history alive in Sanford! 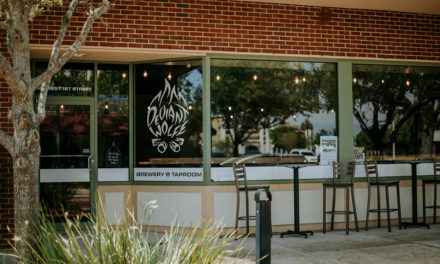 Smith’s Barroom Pop-Up is located at 114 S. Palmetto Ave. and will be open Thursdays, Fridays, and Saturdays from 6pm-midnight through May 4th. PreviousSanford Date Nights: A little R&R, Philly Cheese steaks, Pull a truck and a Hollerbach’s Birthday Celebration!